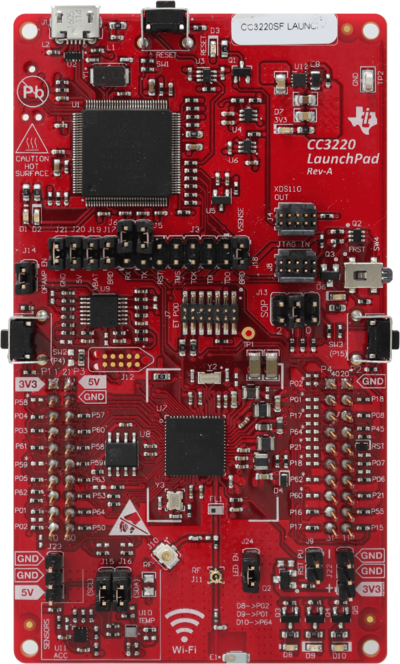 The TI CC3220 LaunchPad evaluation board does come with an on board debugger (XDS110) which drives the debug signals by default. 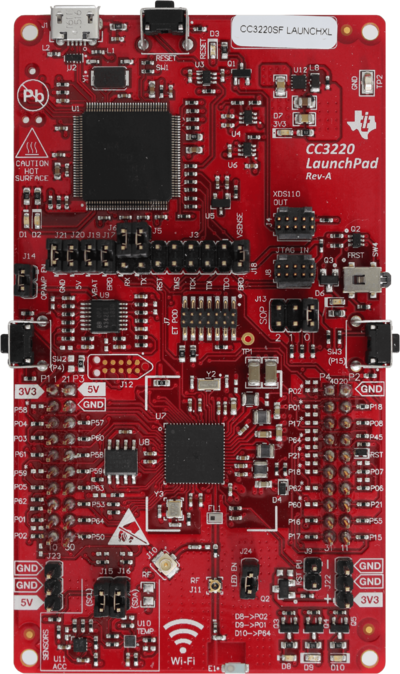 In order to be able to connect with a J-Link to the CC3220SF device, the jumpers as shown on image below needs to be removed in order to isolate the on board debugger. The J-Link needs to be connected through the 9-pin Cortex-M connector (JTAG_IN). This page was last modified on 24 April 2018, at 16:19.